Electronica Clarion is the leader of sales, manufacturing, service and distribution of high technology products, primarily of electronic automotive applications, in Latin America. Their commitment is total customer satisfaction, to promote social responsability and to be sustainable. 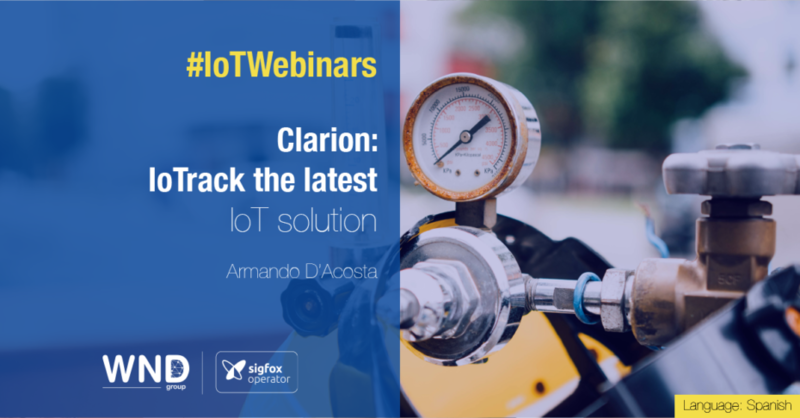 That’s why Armando D’Acosta will share with us the IoTrack device, a data transmission module that enables multiple functions and supports different sensors and use cases, including the Ice inventory levels in stores and markets to increase the efficiency of the supply chain logistic.